I’ve been roaming around SL for over 8 years now as Cyrece Delicioso. Photography has been my biggest passion since day one! A couple of years ago I was introduced to Flickr and have been actively posting my photos on there since. 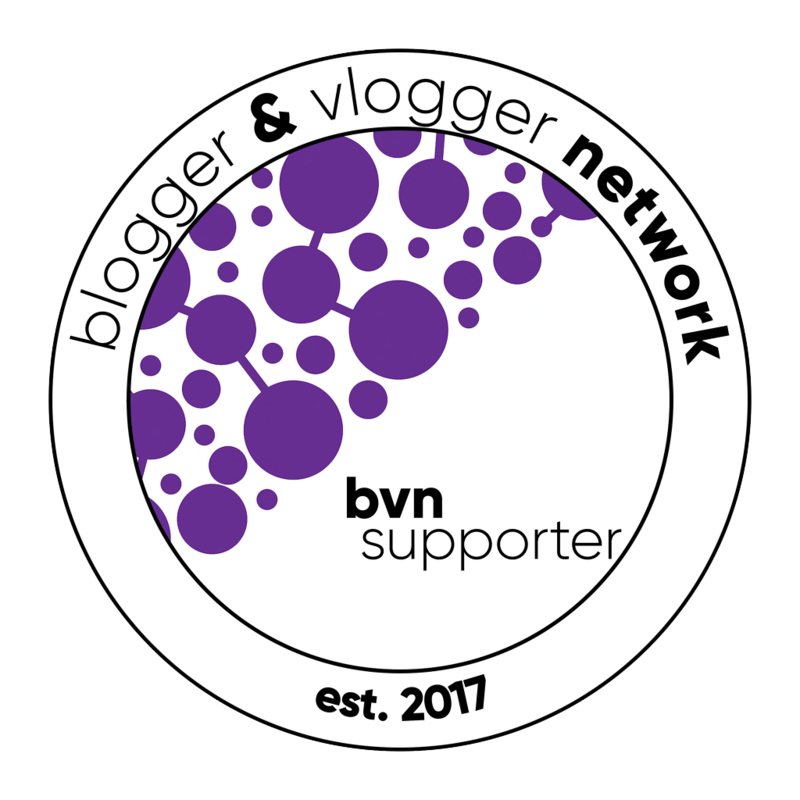 Over the last year several people have approached me about blogging. I used to blog years ago, but not about SL. Slowly I started to incorporate “credits” into my flickr posts because I was frequently asked about items in my photos. That led me here, to this ‘blog’. I am not going to make a job out of this. I already have a very rewarding full time rl job. I absolutely will NOT change how I take my photos for my flickr page. I will, however, take more ‘blog appropriate’ photos for this based on the outfits I use in the main Flickr photo. Some designers may not like that approach, and that is fine, after all, the blog is titled unconstrained for a reason. I am not doing this for the free stuff, I am really hoping it’s something I find to be fun and allows me to explore my creativity in another way. Feel free to reach out inworld, flickr or via the blog!! Thanks for taking the time to read this and I hope you like my blog!